Actually care about your health? Then don’t breathe this smog-full air that Delhi is enveloped in. According to a study, one day of breathing in Delhi&apos;s air is almost equal to smoking 40 cigarettes a day! At present, the air quality of Delhi is beyond hazardous so now we have to rely on buying fresh air - literally. 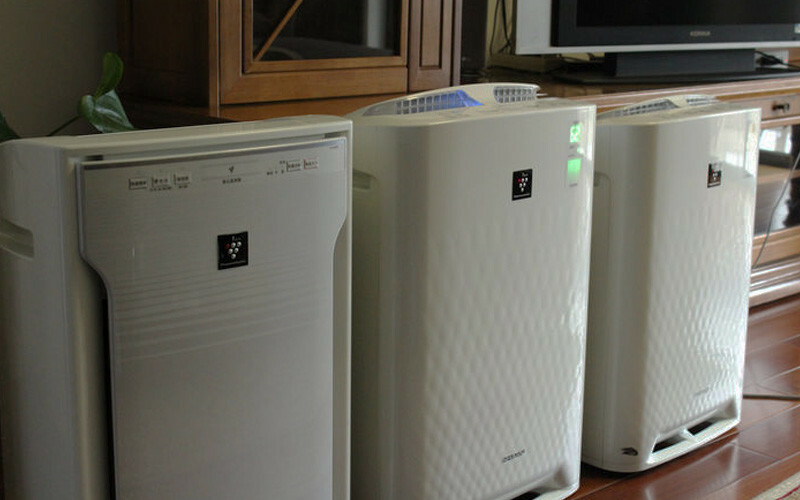 And so we tell you where to get your hands on the best air purifiers that’ll help you breathe better! Now this air purifier uses ‘Plasmacluster Ion Technology’, which replicates nature at its best. The True HEPA Filters of SHARP Air Purifier is of the highest quality standards, and best suited for Indian conditions where the concentration of the particulate matter (PM) is the highest. 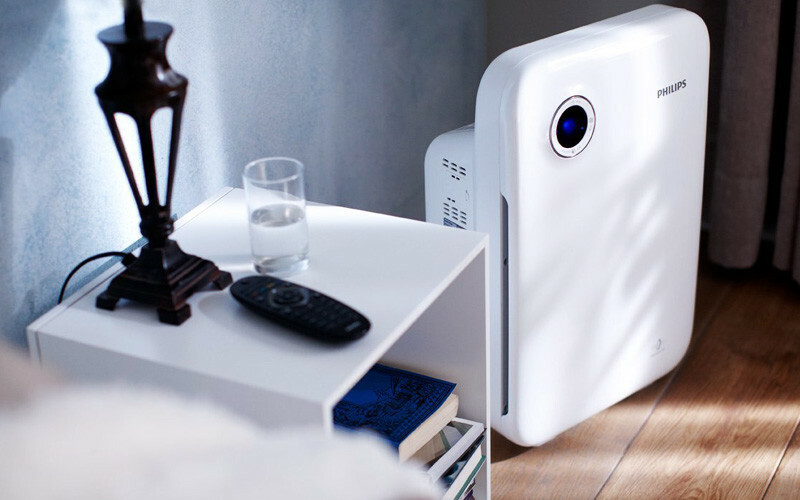 This air purifier not only purifies air, but also inactivates flu viruses including H1N1, e-coli bacteria, MRSA, SARS, polio virus and dust mites. These purifiers are easily available online on Amazon and Flipkart, so order away! So get this - Honeywell air purifiers can be controlled through the ‘Hplus’ app! The Hplus app helps you in knowing the real-time air quality levels, the real-time filter health status and sends you updates to ensure timely and hassle-free filter replacement. This purifier purifies the polluted air at various stages, giving you the maximum purified level of air quality. 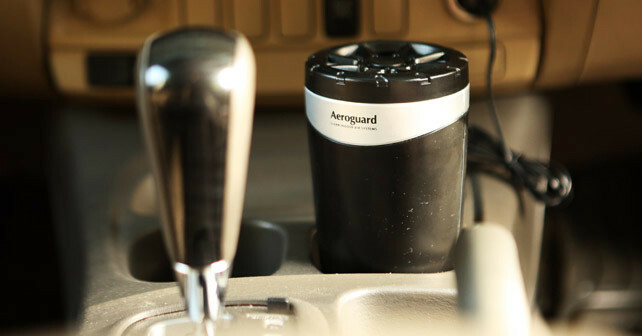 Plus, you can take your pick from three different colour variants, and they also provide car air purifiers! Sound good? Go ahead and check it out! The brand says it all! Philips has always given us some of the best home appliances for decades. And the Philips Air Purifiers are no exception! With many variations under this brand depending on the area to be covered for purification, Philips’ air purifiers are also quite stylish. The purifiers come with four light indicators, automatic light sensors, silent mode, six fan speed settings and the option of turbo mode. They’re a pretty good buy as their customer service is also bang on! They’re easily available on Flipkart, Amazon, Snapdeal and loads more online portals. 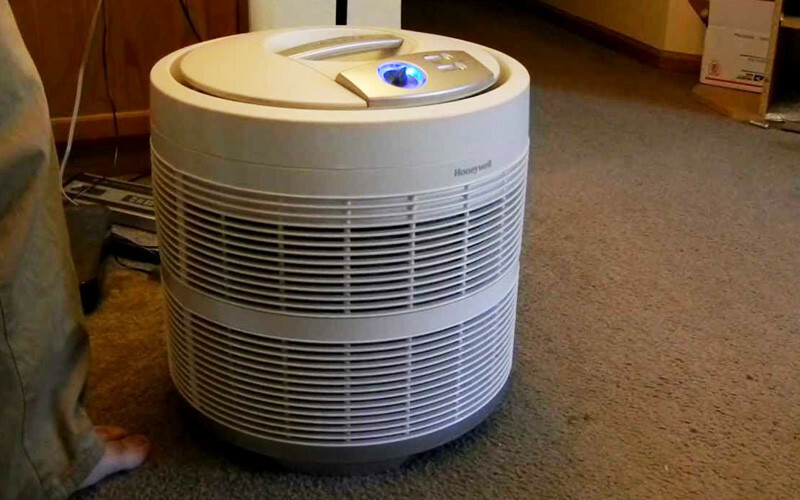 So this is one of the most economical air purifiers you’ll find in the market. They also provide you with a portable air purifier with a facility to attach an LED bulb if you so prefer. Being so compact, the portable air purifier can be kept anywhere! The radius of cleansing the air of this purifier is around 75-1000 sq. ft. Other than the portable air purifier, Eureka Forbes also offer car purifiers too! Their air purifier also helps in eradicating bad odour - this one’s a keeper people! 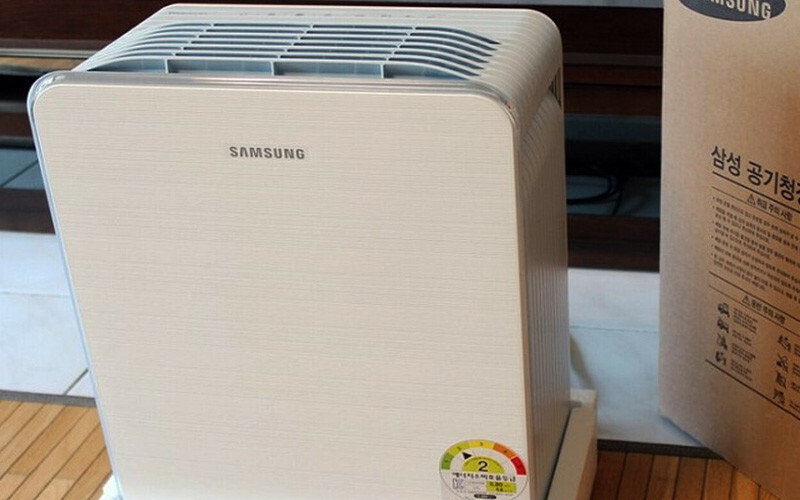 Coming in cute pink and blue colours, Samsung also happily offers good air purifiers. One of the most trusted Indian household brands, Samsung’s air purifier gives you a three-step filtration system capturing the minutest of dust and up to 99.9% of ultra fine particles (nice!). It also uses activated charcoal to remove odor-causing gases and gives you fresh air to breathe! Being Samsung, it’s also easily available on mostly all e-commerce websites. So there you go - in times of this nasty, unabating pollution, we really need to buckle up and investing in a good air purifier seems like a good idea! Order yours right away.